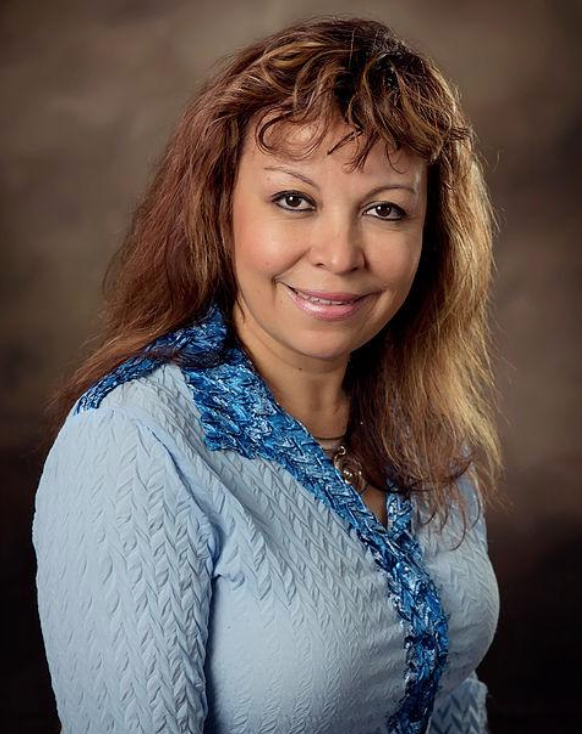 Ms. Rosa Ruales has a Juris Doctor Degree from Peru and a Master’s in Business Administration from University of Phoenix. She has obtained her Master’s degree in Marital, Couple, and Family Counseling, which she graduated with distinction. Additionally, Ms. Ruales has obtained her certificate as a Storyplay® Practitioner which provides her with a unique specialization when working with children and adolescents as a registered play therapist. Furthermore, she has obtained advance intensive training in Jungian Sandplay therapy and has successfully completed Level 3 training in Gottman Method of Couples Therapy. She provides services in English and Spanish. Ms. Ruales is the Founder and Clinical Director for Beyond Counseling LLC. In 2017 Rosa earned her Certificate as a Level III StoryPlay® Facilitator.